Destination engagement sessions are all about capturing couples in the places they love most. I love being included in these places and moments in their lives. It always leads to the best photographs. 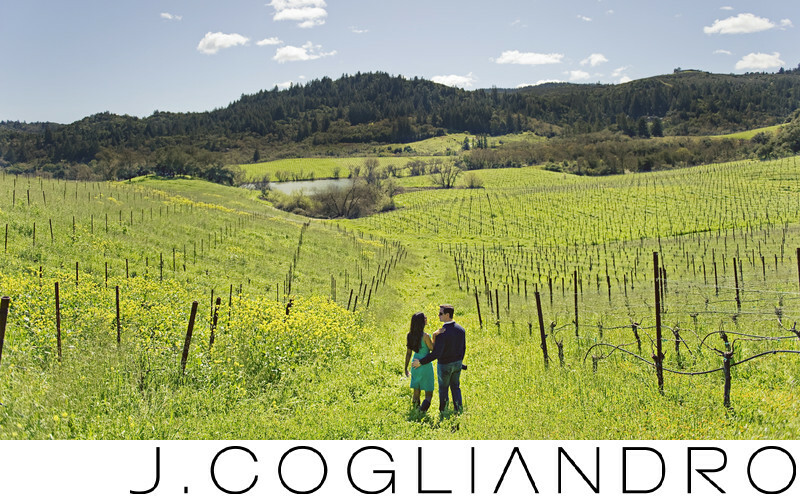 Divya and Chris in Napa at one of their favorite vineyards led to this stunning image.